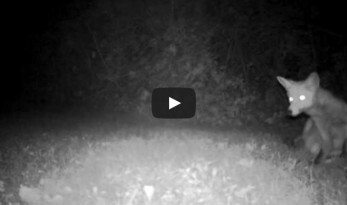 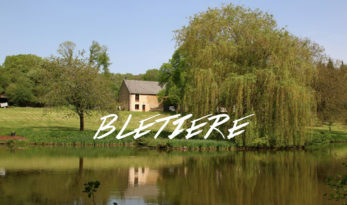 We visited the lovely Bletiere this April to film a new venue video. 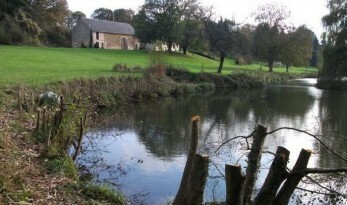 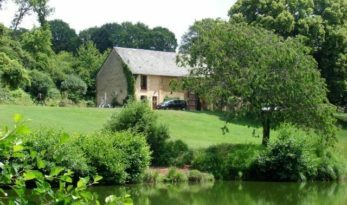 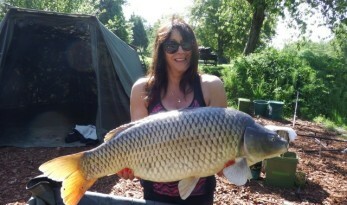 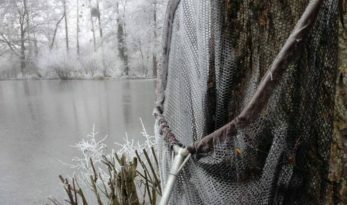 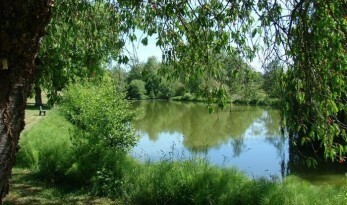 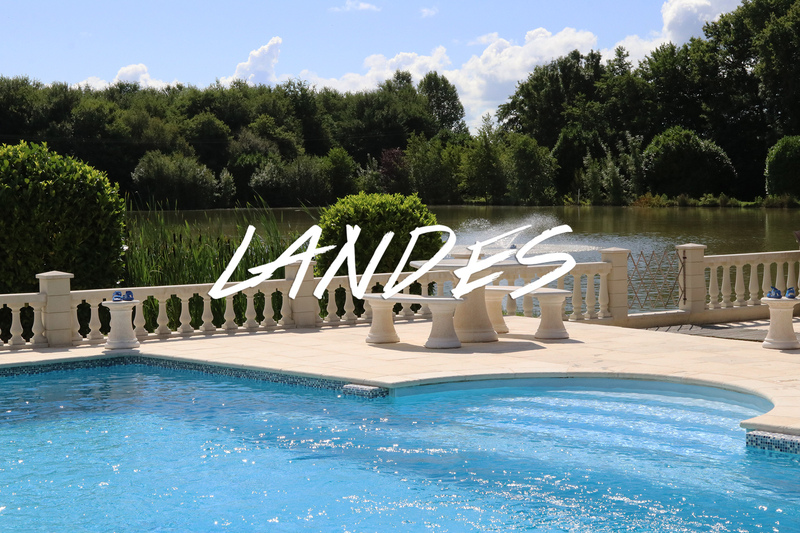 Bletiere is a small venue in the heart of the French countryside where you can have a well stocked carp lake all to yourself and stay in a high quality gite on the banks of the lake. 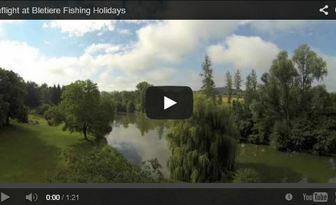 If you’re looking for a family holiday this summer with some carp fishing included then take a look at the following four French carp fishing lakes. 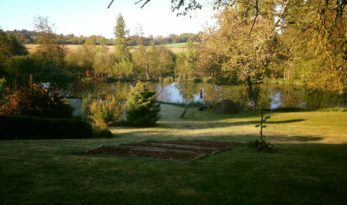 All have a week or two still available in the summer holidays this year and offer great fishing, accommodation and facilities for all the family. 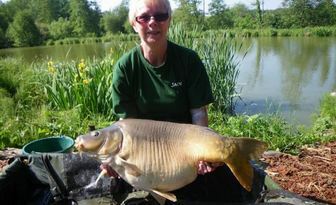 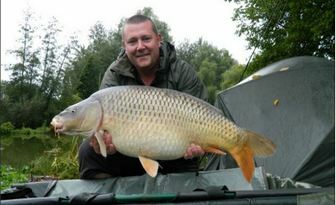 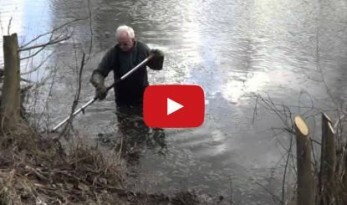 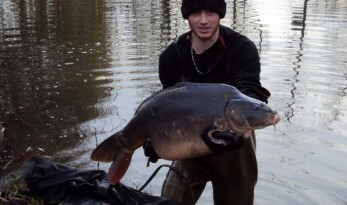 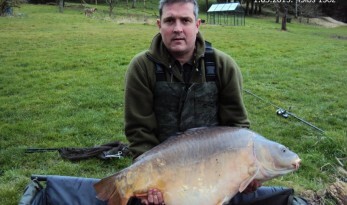 New Lake Record to First Anglers of the Season!